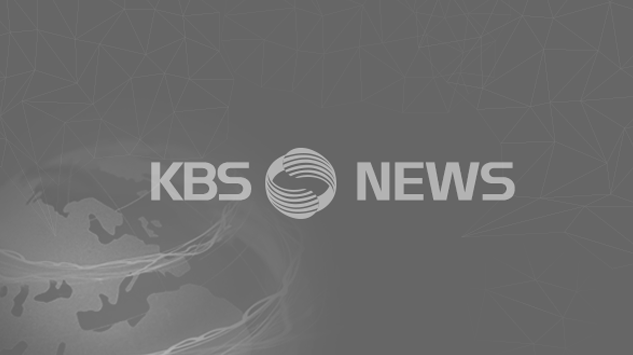 Today we take you to memorial events that were held nationwide to mark the fifth anniversary of the Sewol disaster. 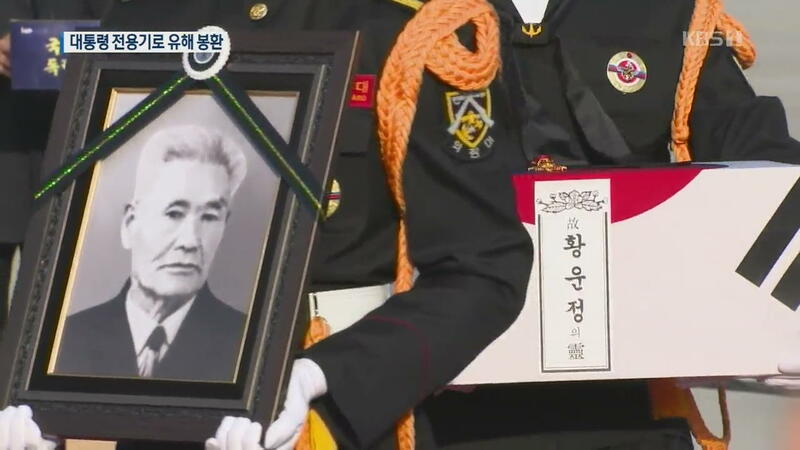 A remembrance ceremony took place in Ansan, Gyeonggido Province where Danwon High School is located, and a memorial service was held in Incheon for the non-student victims of the ferry sinking. [Soundbite] JANG AE-JIN(SEWOL SURVIVOR) : "I write letters that can't be sent and make apologies that can't be received." A student who lost many of her friends in the Sewol ferry accident. Her sadness is worsened by a feeling of guilt after surviving the disaster. After five years, the surviving students still struggle with the loss and pain. Over 5,000 citizens and bereaved families attended a special ceremony of remembrance. 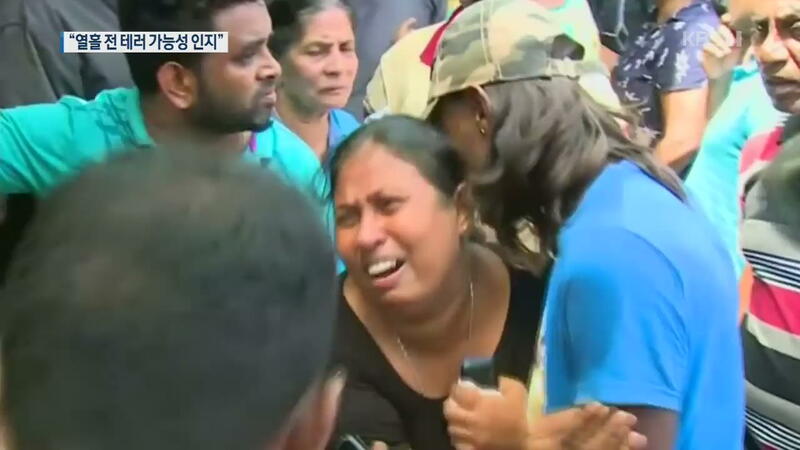 Family members who headed to Jindo, the site of the accident, this year as always, shed tears of resentment. 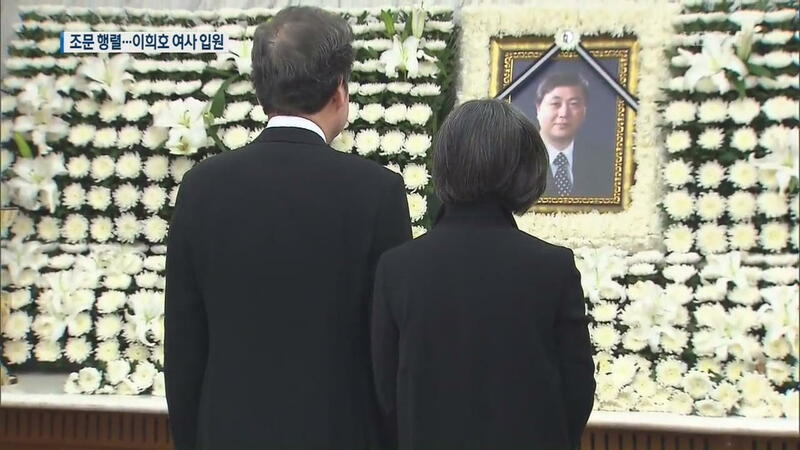 In Incheon, a memorial service was held for the non-student victims of the ferry disaster. It was attended by some 300 guests including Interior Minister Chin Young. In Gimhae, Gyeongsangnamdo Province, students organized a flash mob to commemorate the Sewol anniversary. [Soundbite] HA JI-HYEON(BUNSUNG GIRLS HIGH SCHOOL) : "I feel people are forgetting the tragic incident. I hope it will be continuously remembered." Throughout the country, events continued all day on April 16th to remember the victims and wish for a safer country.